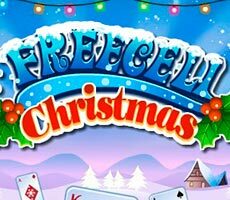 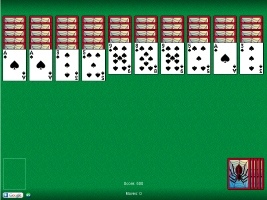 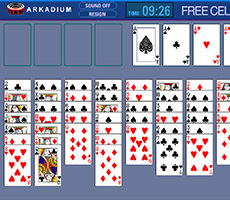 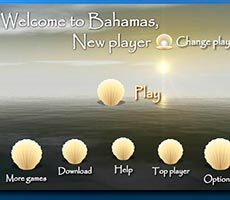 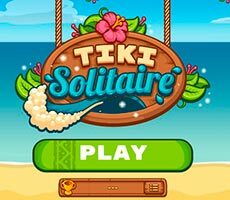 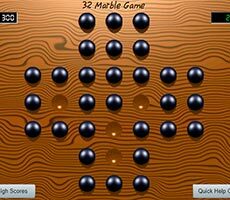 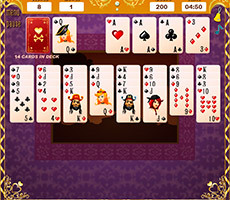 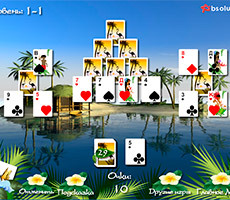 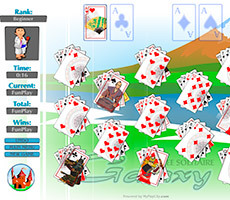 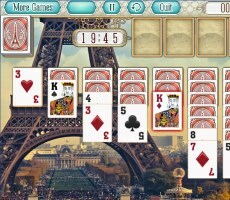 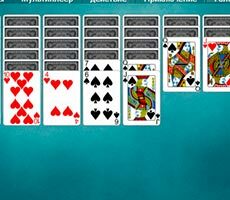 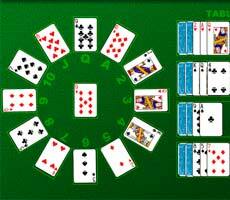 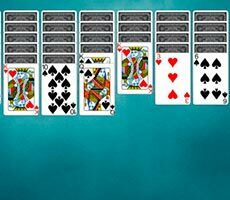 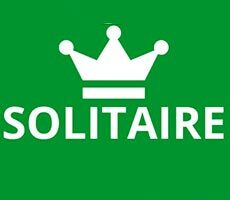 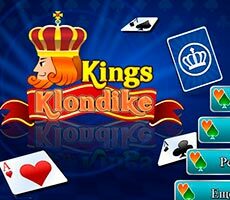 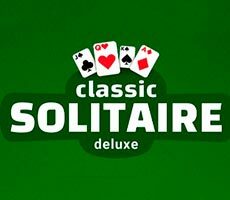 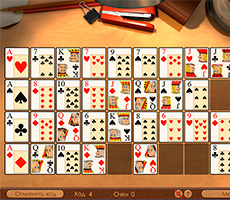 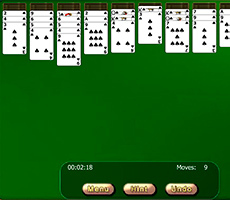 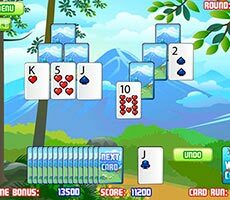 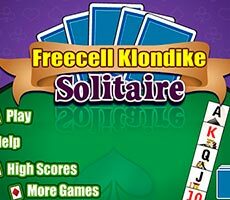 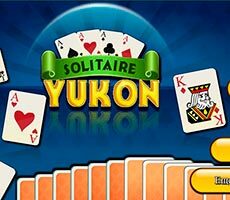 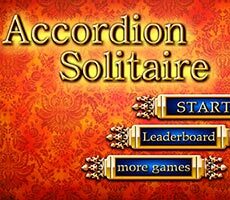 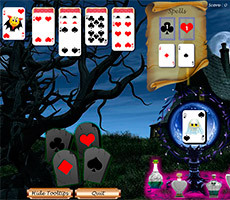 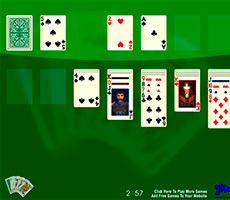 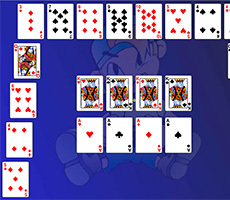 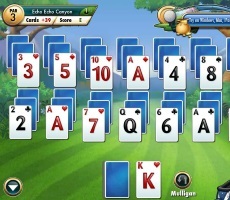 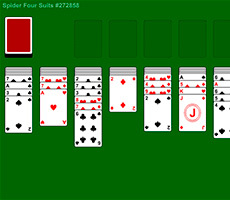 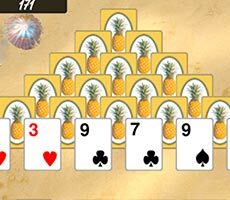 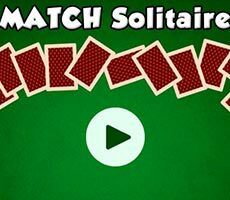 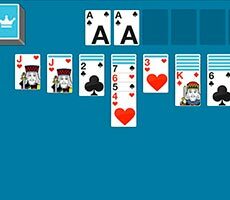 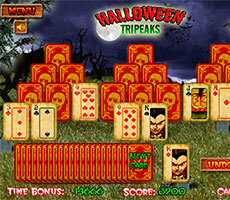 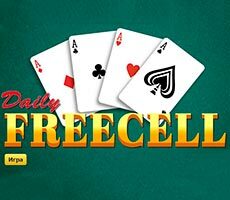 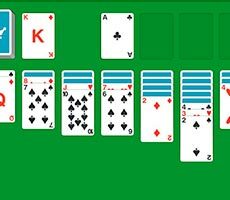 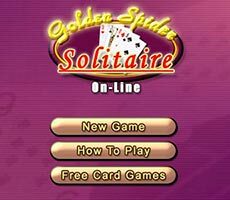 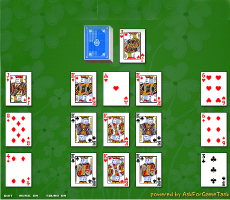 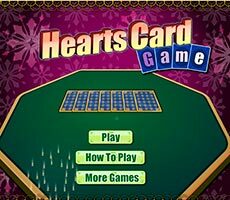 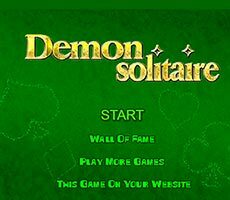 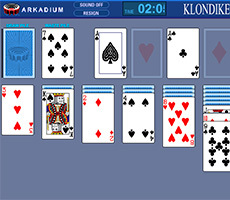 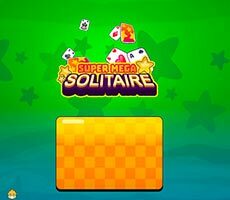 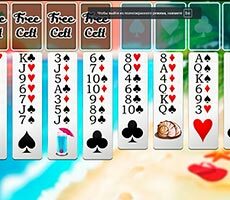 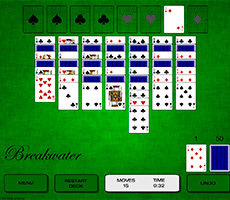 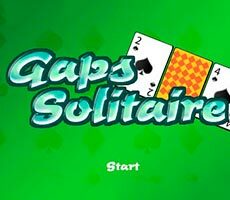 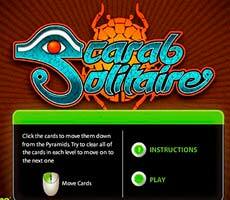 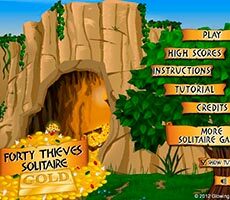 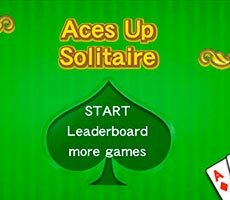 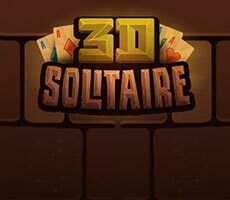 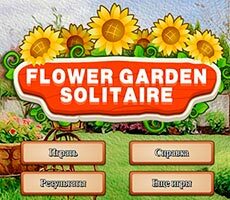 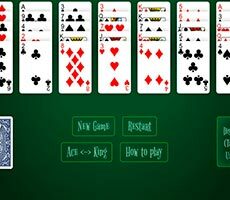 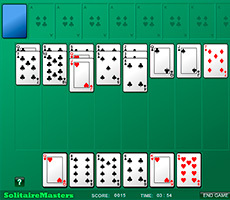 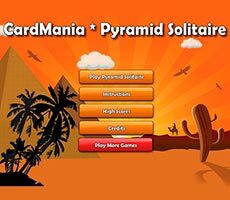 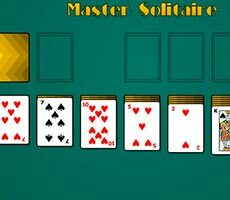 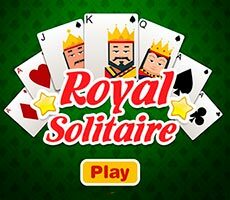 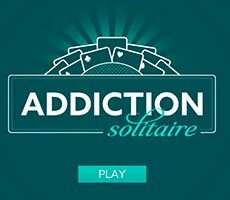 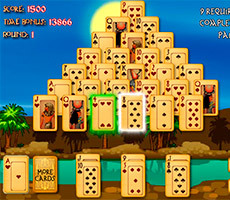 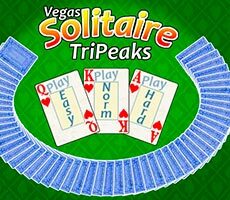 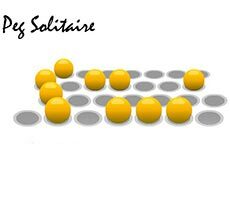 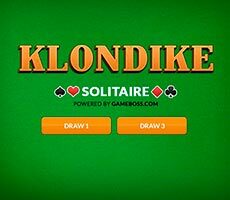 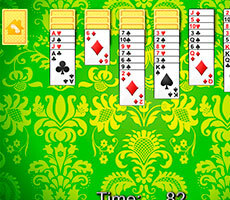 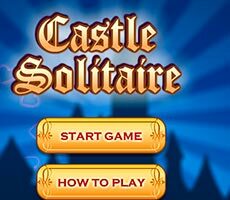 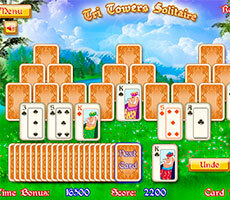 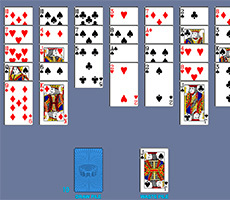 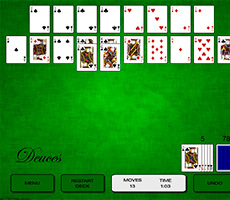 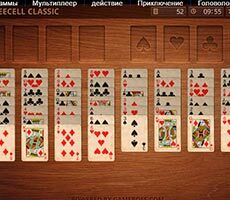 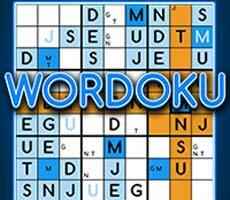 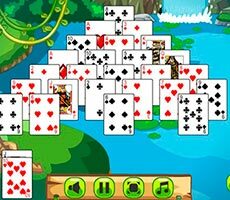 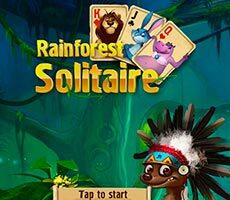 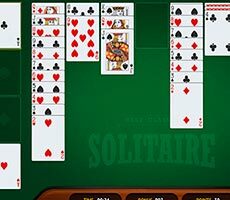 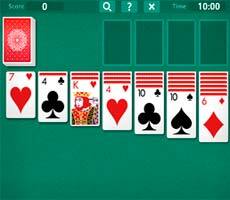 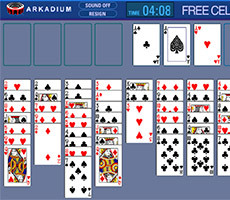 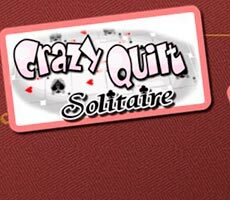 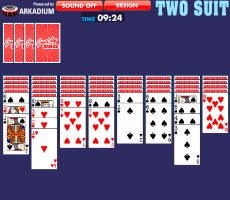 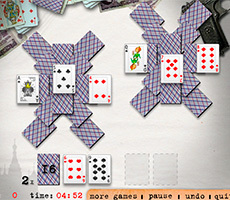 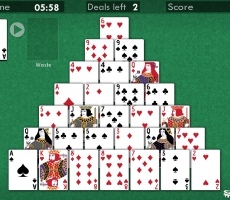 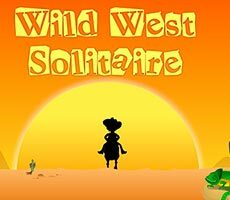 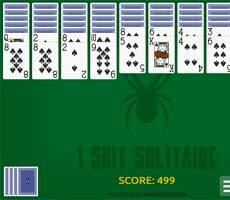 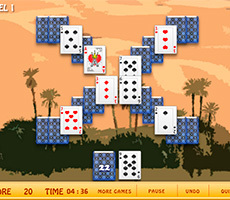 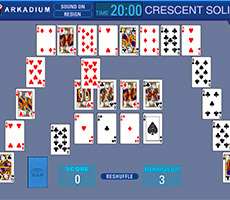 The «Solitaire Collection» game is the whole collection of your favorite solitaire games. 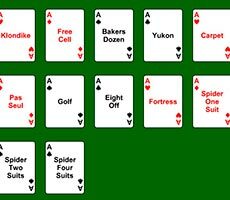 To play this game, you have to choose any layout you like - Free Cell, Golf, Yukon, Klondike, Cover, Spider with two suits, Devil’s Dozen, Spider with four suits, Fortress, Eight and Spider with one suit. 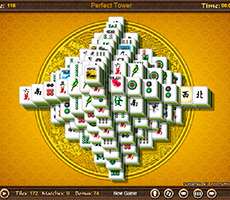 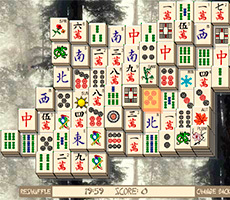 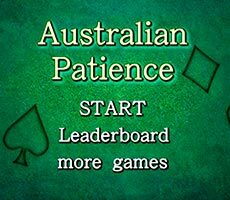 Each game has its own rules and tasks, however, to achieve the tasks you have to show attention, patience and ingenuity. 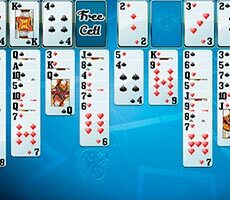 For example, in the Free Cell, you have to put your cards in the row, starting with the two, using free cells to move the cards. 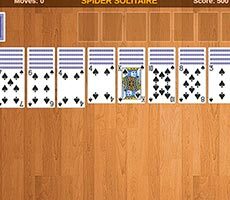 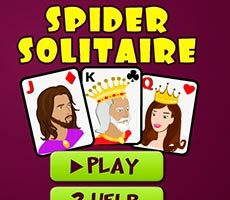 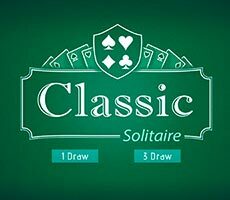 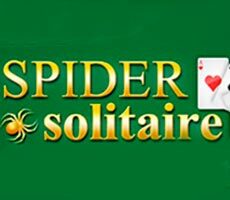 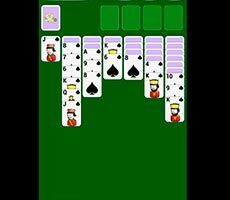 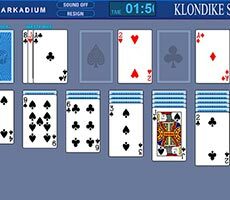 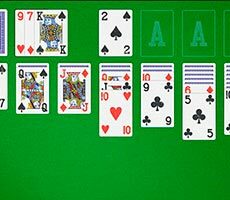 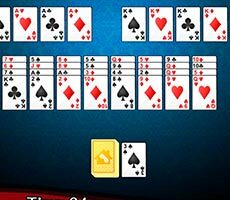 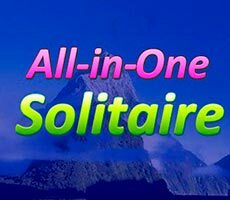 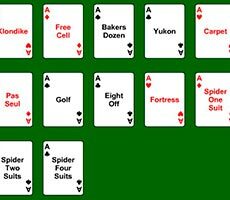 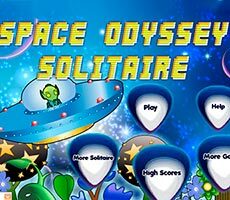 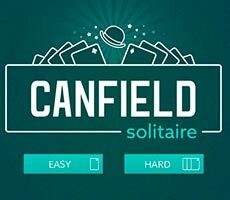 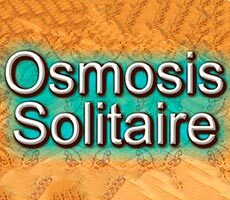 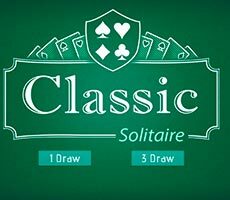 Spider Solitaire involves collecting all the decks that are on the working surface in descending order and is distinguished by the number of suits.